Randy uses his diverse experience working in the private and public sectors to examine corporate environmental issues from a business position with a panoramic legal perspective. Environmental law is a natural fit for Randy because it touches upon all aspects of business and the law. He is a former general counsel for the municipal water agencies of two major cities—Washington, DC and St. Louis, Missouri. From his tenure as the chief legal officer of the District of Columbia Water and Sewer Authority (DC Water) and service as General Counsel of the Metropolitan St. Louis Sewer District (MSD), to his role as Assistant Attorney General for the State of Missouri and time in private practice, Randy brings significant corporate transactional experience to waste and water regulatory compliance, land use permitting, enforcement defense, and environmental litigation. Randy is a problem solver who thinks strategically and faces new challenges head-on. As a general counsel, he was able to direct utilities through the complicated maze of state and federal regulations to create sustainable consent decrees. While serving as General Counsel from 2010-2016 of DC Water, Randy managed a legal department of fifteen people and an annual budget of $6 million, while providing representation for all legal matters affecting the utility. From 2000-2010, Randy served as General Counsel of MSD, which provides wastewater collection, treatment, and stormwater management to 1.4 million people in the St. Louis area. Today, he uses his civil litigation, corporate transactional, regulatory knowledge, and problem-solving skills to assist businesses in environmental concerns, bringing a fresh perspective and nimble approach based on his prior experience. Randy is part of the Beveridge & Diamond corporate compliance team hired by the Department of Justice to oversee the $30 billion Volkswagen emissions settlement, stemming from its emissions-cheating vehicles. He helps with auditing, monitoring, writing reports, and conducting investigations related to VW’s plea deal with the DOJ. Because Randy has experience investigating very sensitive matters, clients trust him explicitly with their most difficult and challenging matters of corporate due diligence and compliance. 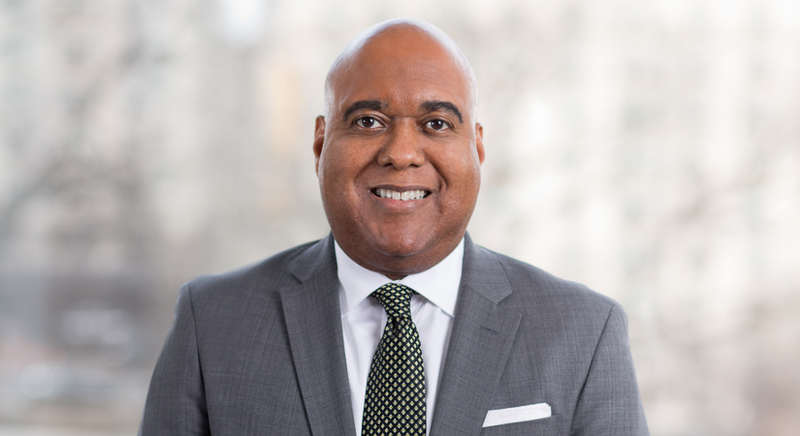 Randy currently serves as the Co-Chair of the American Bar Association’s (ABA) Minority Trial Lawyer Committee, and he has served in leadership capacities on several bars and community organizations. He also served on the Board of Directors of Washington, DC, and St. Louis Crime Solvers and on the Herbert Hoover Boys and Girls Club Board of Directors in St. Louis. He is a former radio talk show host for ABC Radio in St. Louis. 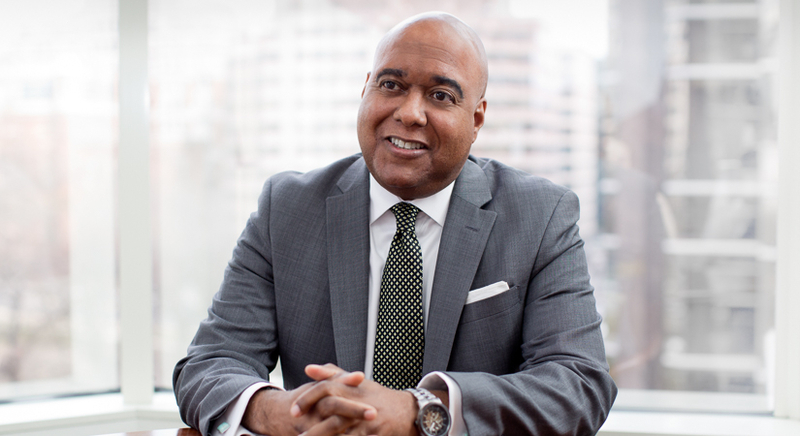 The Washington Business Journal presented Randy with its "Minority Business Leader" and "Legal Champion" awards in 2014.